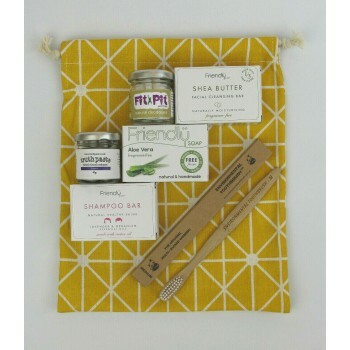 The Cloth Mama travel set is an ideal addition to any plastic free travel plans. 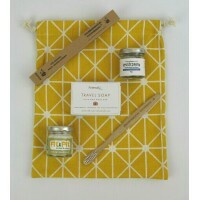 A great selection of items carefully curated by Cloth Mama for the more eco conscious traveller. 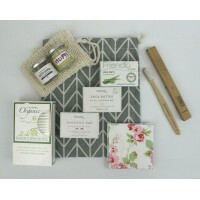 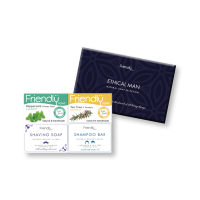 It is also a great starter pack if you are looking to move towards a more natural, waste free lifestyle.